1 Blend Hellmann's® or Best Foods® Real Mayonnaise, garlic salt and hot pepper sauce in medium bowl. To serve, brush hot corn with mayonnaise mixture. 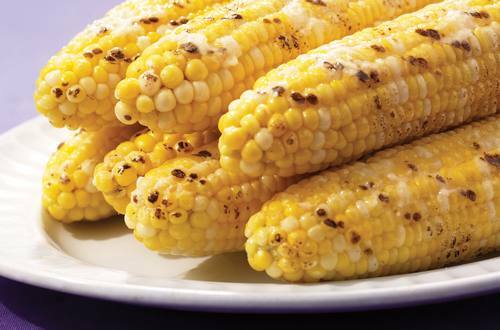 *Try grilling fresh picked sweet corn until kernels are tender.